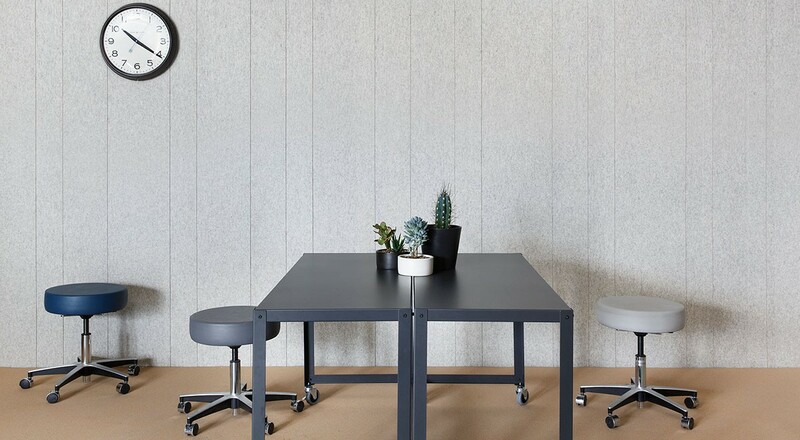 Thick, sound-softening wool felt and natural cork composite come together in Index Linear—a seamless, plank-style wall covering that adds linear emphasis to any space. As a vertical installation, Index Linear runs continuously from the floor to ceiling in heights up to 9’-0” (2.7 m). In a horizontal format, choose lengths up to 9’-0” (2.7 m). Planks are available in 2 in (5 cm), 4 in (10.2 cm), 6 in (15.2 cm), 8 in (20.3 cm), 10 in (25.4 cm), and 12 in (30.5 cm) widths and sold in either 3mm or 5mm felt thickness. 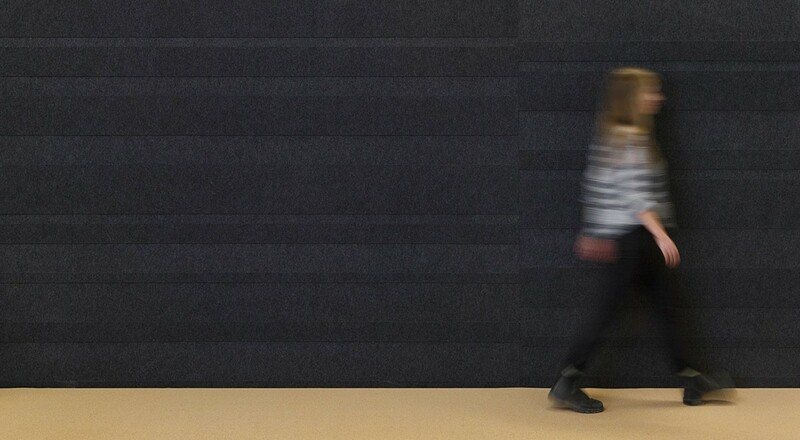 Each order includes equal numbers of six pattern elements that install easily with heavy-duty wallcovering adhesive. 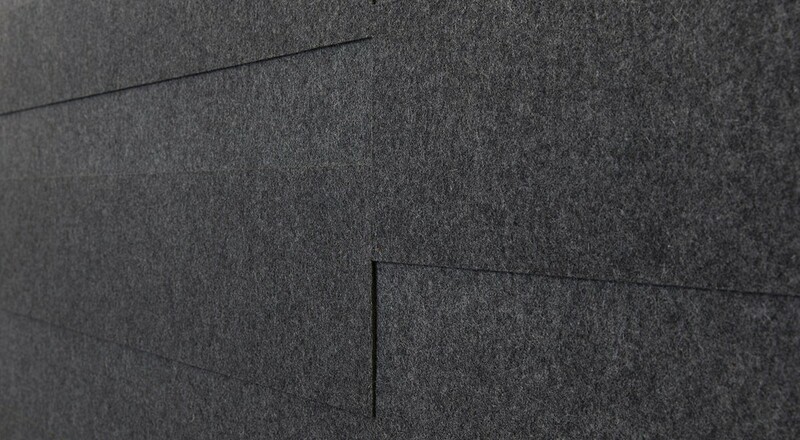 Installation Each order includes approximately equal numbers of pattern elements in both 3mm and 5mm felt alternating position to achieve a dimensional effect. Tiles are arranged according to one standard configuration and attach to a wall surface using a heavy-duty wallcovering adhesive. Tiles will be oversized by 2 in (5 cm) in length to accommodate field conditions and may be trimmed to size with a utility knife.